This fabric has been sitting around since Fresno New Year 2013, which is 4.5 months ago. I guess it hasn’t been that long compared to the other fabrics I have from who knows when. 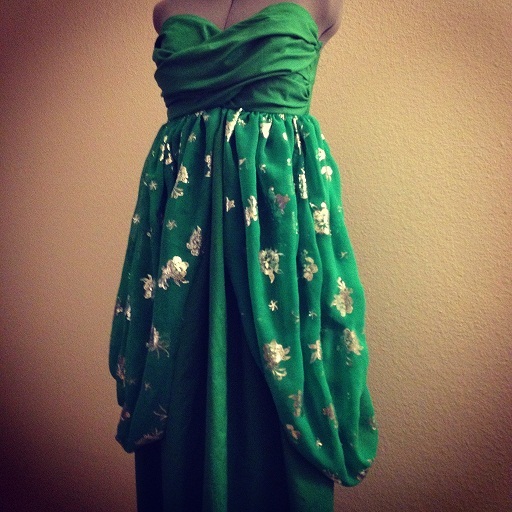 I really like this green and silver floral chiffon fabric, but the quality is not that great. The silver flowers are metallic and looks like it’s heat pressed onto the fabric. It makes the fabric kind of wrinkly and doesn’t hang too well if you look closely. 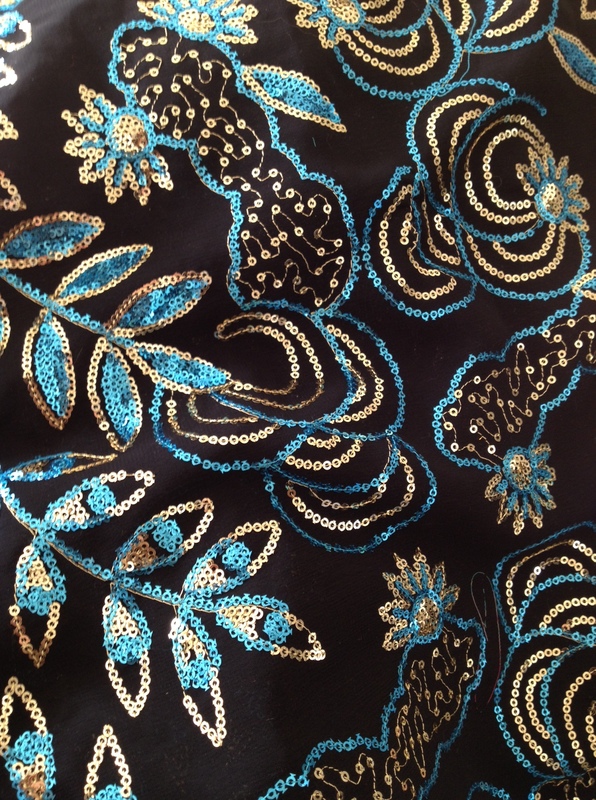 There is a “new” fabric very similar to this one, but the flowers are gold/bronze and silver. The quality is a lot better, but I don’t like it as much because the green is not as bold as this “older” one. I think it’s fairly hard to find this “older” one and when I saw it at Fresno New Year, I had to get it. I’m glad I’m finally using my fabrics, but there are sooo many other errands I need to get done. I need to get my priorities straight! But I’d need to get rid of old fabrics first so, my plan is to make whatever I can think of and sell it for cheap. 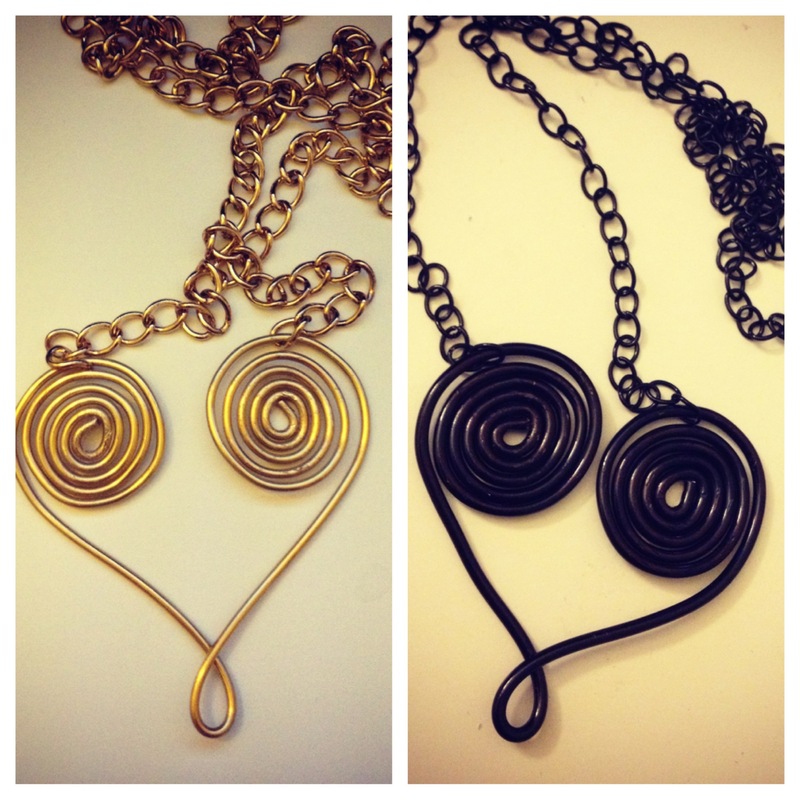 Check out and keep updated with my etsy shop for dresses or outfit. Below are photos of what I’ve made so far this year. I want to thank the Revived Fashion Show members and participants for allowing me to be part of the show and making it happen. It was a great experience and am looking forward to next year. 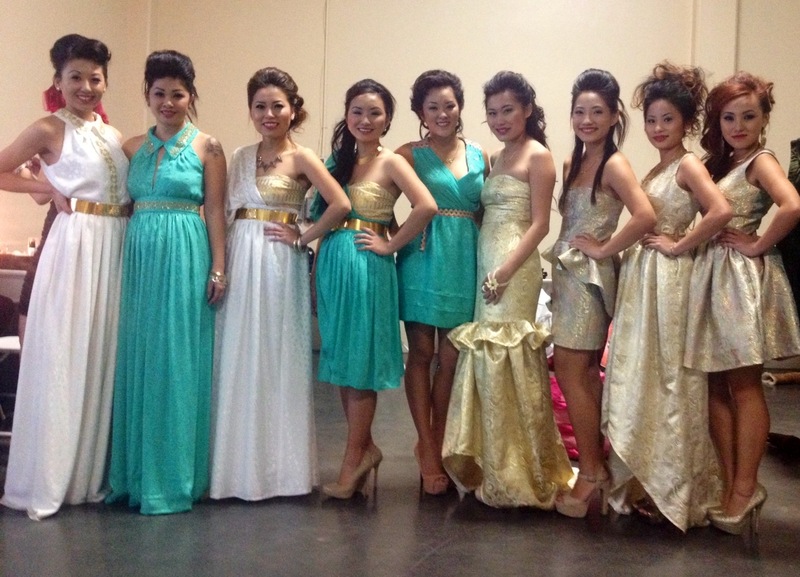 I had 10 dresses, but only 9 models showed up, which was a little disappointed. I should’ve and could’ve looked or called someone to model it, but it’s too late at this point. I’m not much of a photo taking person, therefore, I DO NOT have any photos of the models in the dresses. Luckily, my sister Yergie, which was my wonderful wonderful dresser who helped me SOOO much during the show, took the photo above. 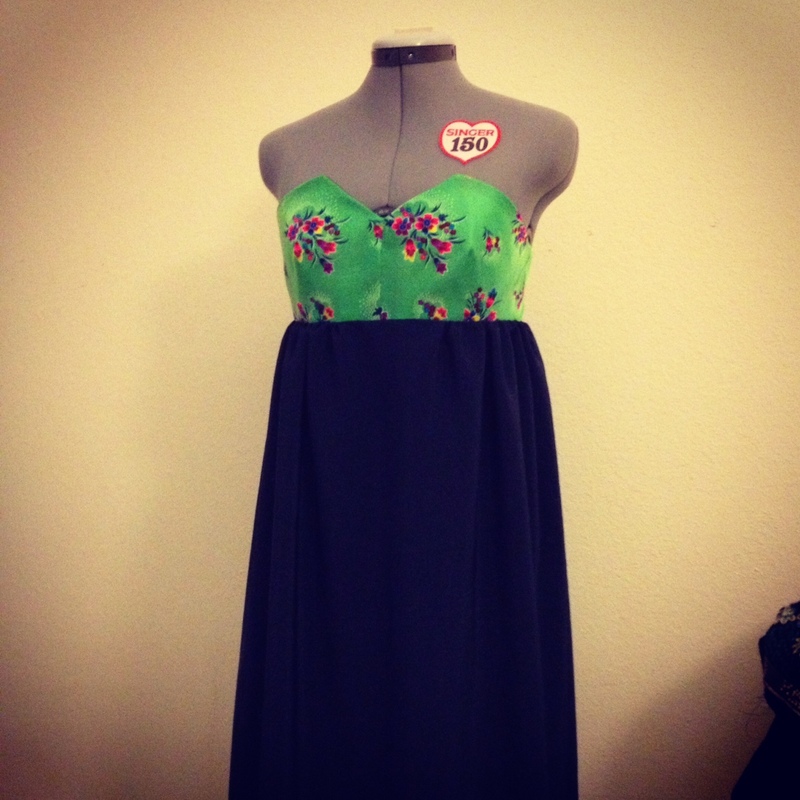 When I got started on the skirt of this dress, I realized it’s going to be super green. But what can I do? Nothing, because I don’t know what to do or what changes I should make. Don’t get me wrong, I don’t dislike or hate it, I’m actually loving the color green this season. Yesterday night at around 11pm, after I cut my bangs or fringe, colored my roots, and watched random videos on YouTube, I decided to sew. I know right, at 11pm when I have work the next morning. It’s okay though because I don’t start heading out til 10am. 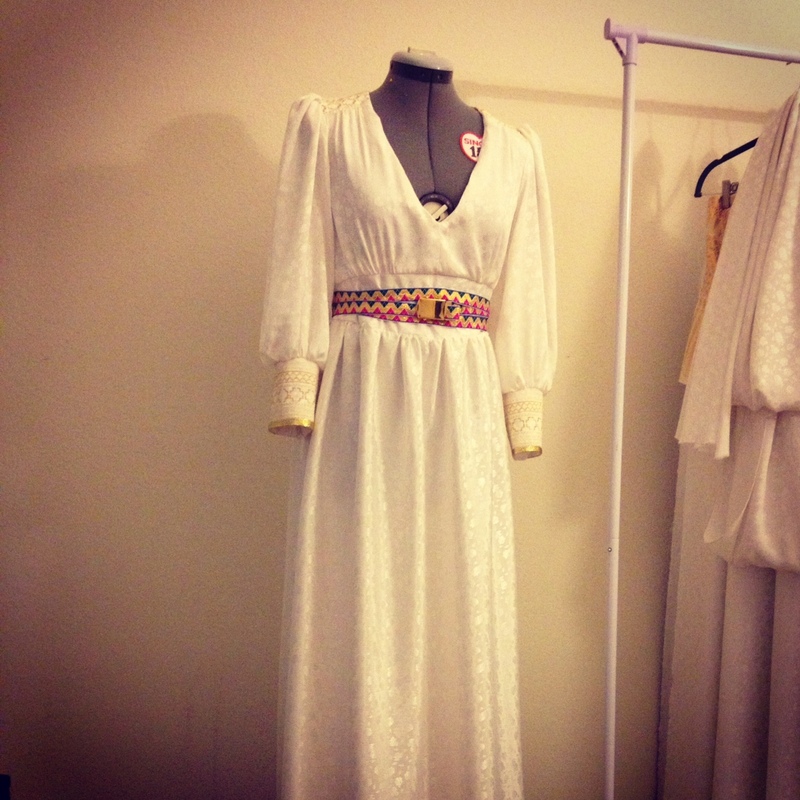 I’m not done with the dress but, decided to quickly attach the bottom to the top to see how it’ll look like. 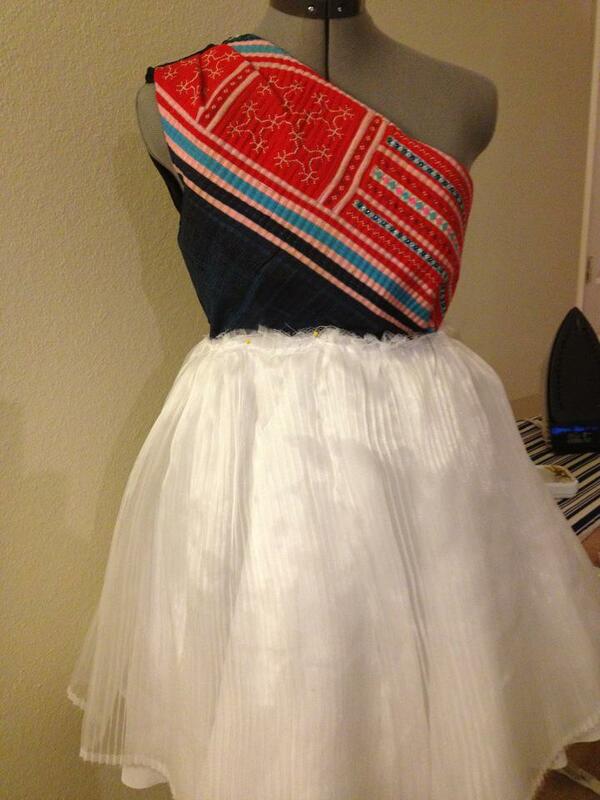 I have to say, I don’t think I’ve used so much fabric on a dress before. If I have, I don’t remember. I bought 5 yards of the plain green and it doesn’t look like I have more than a yard and a half left. I think my sister bought me four yards of the Hmong green and silver fabric and no more than a half of a yard is left. It is because I cut one of the panels wrong so that was maybe a waste of a yard or so. This dress reminds me of a princess dress (because of the side panels or whatever it’s called) so I think I’ll name it the Princess Dress. 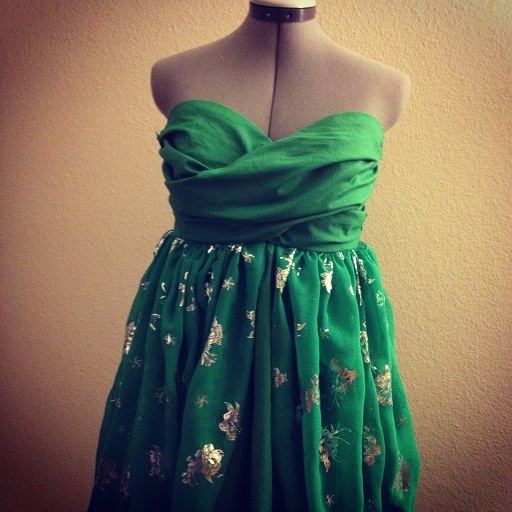 Since it’s so green, the first thing I thought of was Green Lady (Bridesmaid in Hmong). 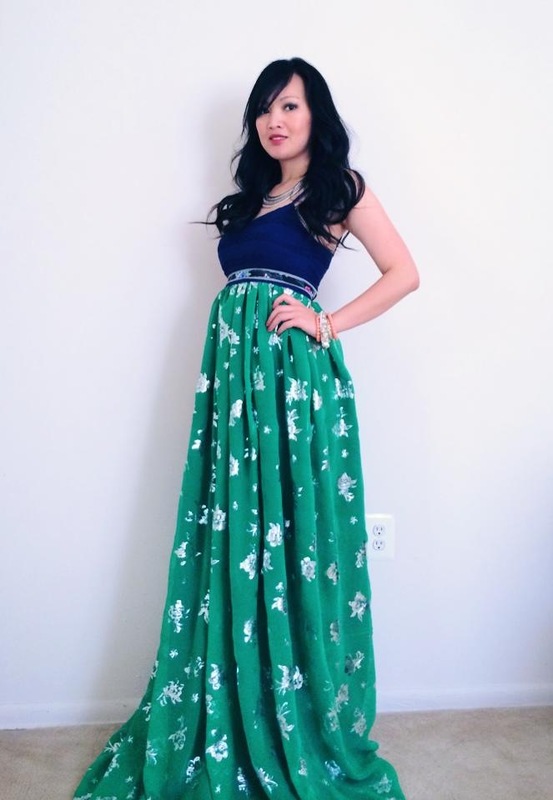 So, if you’re having a Hmong American wedding, this will be the perfect (literal) bridesmaid dress. 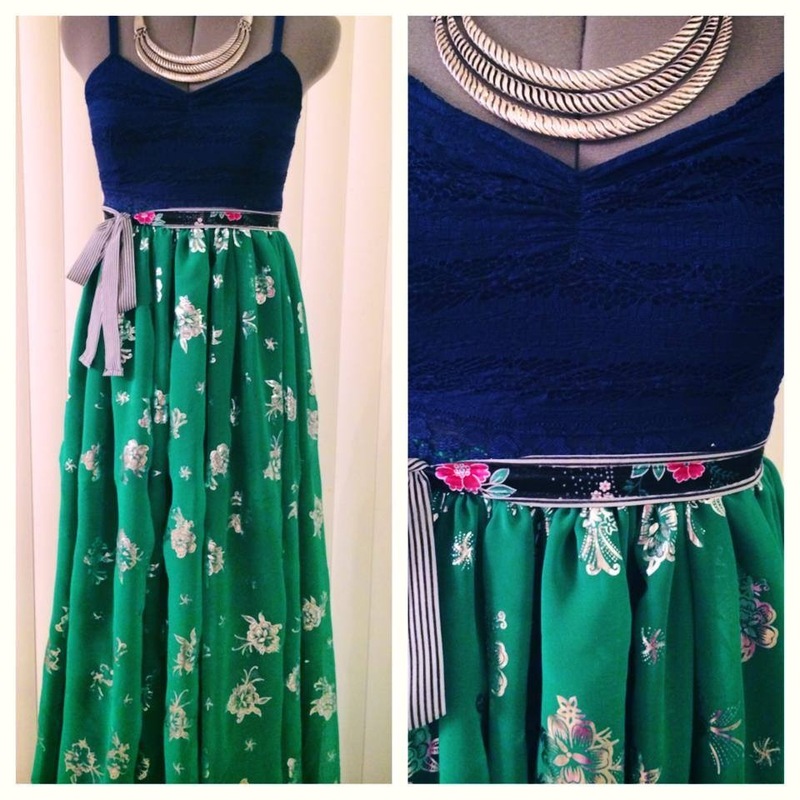 Or if you’re attending an event (around this time would be Prom!) 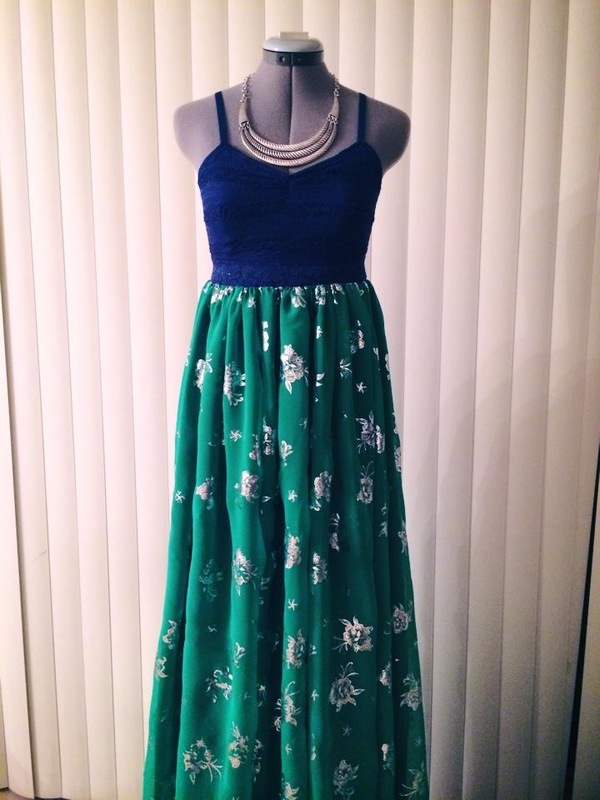 and love green as much as I do, this is the dress! The cold weather is dying down and the spring weather is finally peeking through, but I can’t enjoy the weather because my nose is running, my throat is scratchy, my head is pounding, and my body is aching. 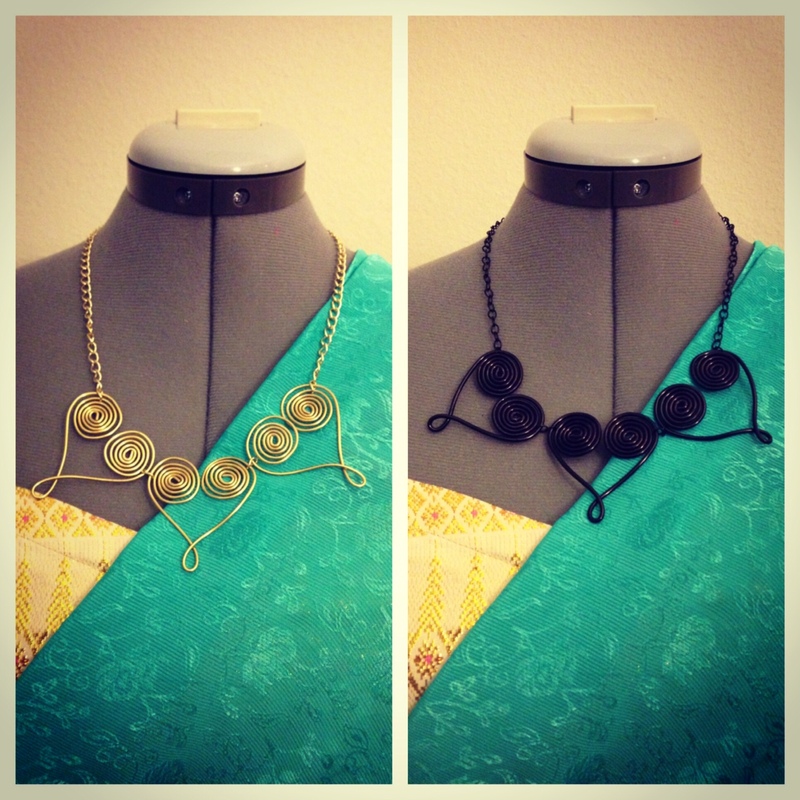 Yesterday after work, I did manage to sew because I didn’t want to waste the rest of the day resting or watching TV. 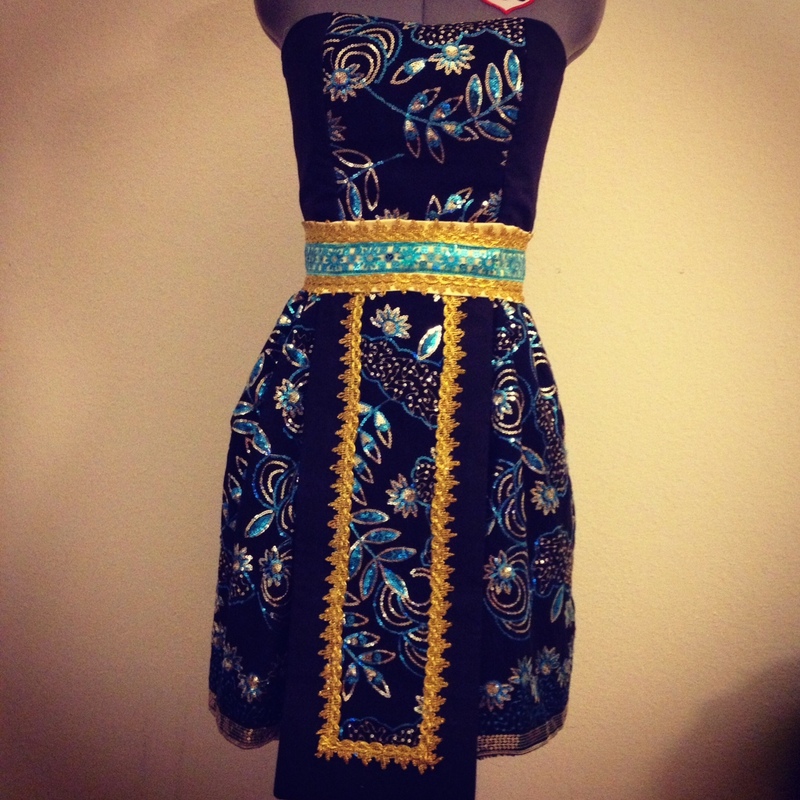 At first I didn’t want to sew dresses, but I realized that prom is coming up in a few months and someone might want a Hmong inspired prom dress. I’m not quite done yet; still have to attach the skirt to the bodice and add the zipper. Hopefully, after work, I can find the desire to finish it up and move on to another project.